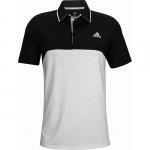 Designed for premium golf style and performance, these Adidas golf shirts are ideal for everyday wear. 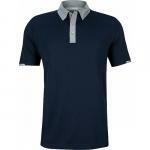 Adidas Ultimate 2-Color Stripe Golf Shirts feature moisture wicking fabric and a stripe design to keep you comfortable and looking stylish on and off the golf course. 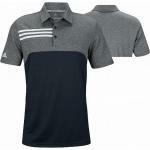 These Adidas golf shirts feature lightweight, breathable fabric that provides advanced moisture-wicking properties to conduct heat and sweat away from the body, while UPF 50+ defense keeps you protected from the sun's harmful rays during your golf rounds. 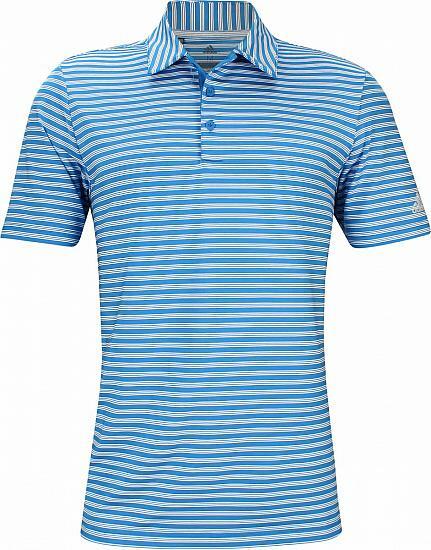 Adidas Ultimate 2-Color Stripe golf shirts are constructed with 88% Polyester and 12% Spandex, a 3-button placket, a stripe design, and the Adidas brandmark logo on the left sleeve for unbeatable golf style. 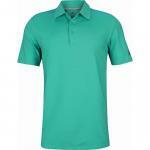 Ultimate polo - designed to be the best polos in golf - everyone needs at least one of these! 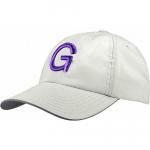 Balanced-weight fabric - for year-round performance and comfort. UPF 50+ - helps keep you protected from the sun's harmful rays. 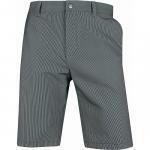 Stripe design - stylish on and off the golf course. 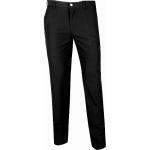 Edge-stitched shoulder seams - for durability. Adidas brandmark - on left sleeve. Material - 88% Polyester, 12% Spandex.